FRINFORMSUM 2/20/2014: Snowden Docs Reveal NSA Spied on American Law Firm and Targeted WikiLeaks, DHS Scraps Plan to Build National License Plate Tracking System, and More. Other Top Secret documents provided by Edward Snowden and posted on The Intercept (the new website edited by Glenn Greenwald, Laura Poitras, and Jeremy Scahill) disclose the agency’s strategic targeting of WikiLeaks, its supporters, and other activist groups –including Pirate Bay and Anonymous. 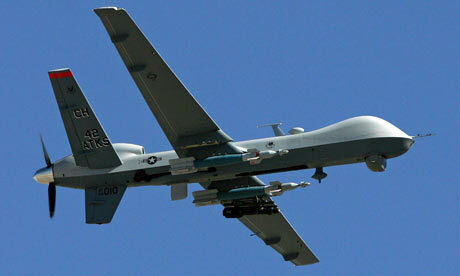 The documents confirm that the NSA’s British counterpart, GCHQ, electronically monitored WikiLeaks website visitors; that the Obama administration urged foreign governments to file criminal charges against WikiLeaks and its founder, Julian Assange, over publication of Afghanistan war logs; that the Obama administration discussed labeling WikiLeaks “a malicious foreign actor” to ease extensive electronic surveillance of its activities; and that a 2008 US Army report identified ways to destroy the organization. 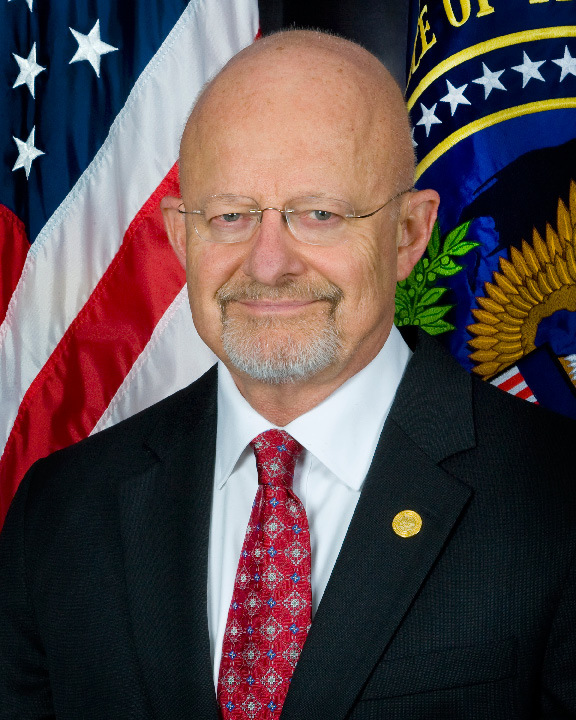 DNI Clapper says government should have been more forthcoming about NSA surveillance programs. In a recent interview with The Daily Beast, Director of National Intelligence, James Clapper, said the NSA should have informed Congress and the public about its surveillance programs far sooner. Clapper argued that the shock value of Snowden’s revelations are the main reason the public and privacy advocates are opposed to the programs, and that had the agency been more forthright, the programs would be more widely accepted. Regardless, in light of Snowden’s disclosures and President Obama’s avowed “efforts to overhaul the intelligence community,” outgoing NSA director Gen. Keith Alexander will be sending President Obama proposals for storing the data collected by the bulk phone records collection program outside the NSA sometime this week. In his NSA reform speech, Obama suggested that private phone companies might store the data, though the private companies themselves remain adamantly opposed to such a move. The British High Court upheld London police’s August 18, 2013, detention of David Miranda, Glenn Greenwald’s partner, at London’s Heathrow Airport. The police detained Miranda for nearly nine hours after invoking terrorism legislation, and seized devices that contained documents leaked by Edward Snowden, including nearly 60,000 “highly classified UK intelligence documents.” Miranda’s lawyers argued “that the government’s use of terrorism legislation to detain the Brazilian citizen was improper, disproportionate, and ran counter to the principle of free expression,” citing further concerns that the detention would intimidate other journalists. However, the Court ruled Miranda’s detention “was a proportionate measure in the circumstances.” The majority of the information Miranda carried was encrypted, and, as of August 30, 2013, Scotland Yard’s Counter Terrorism Command, SO15, had only reconstructed 75 of the 60,000 documents. The Department of Homeland Security (DHS) scrapped its plan to build a national license plate tracking system to catch fugitive illegal immigrants yesterday “after privacy advocates raised concern about the initiative.” Earlier this week, a DHS spokeswoman announced that the database “could only be accessed in conjunction with ongoing criminal investigations or to locate wanted individuals,” and stressed that it “would be run by a commercial enterprise, and the data would be collected and stored by the commercial enterprise, not the government.” However, outcry arose after the Washington Post reported the program could “contain more than 1 billion records and could be shared with other law enforcement agencies, raising concerns that the movements of ordinary citizens who are under no criminal suspicion could be scrutinized.” Even though the national tracking system has been nixed, a 2012 Police Executive Research Forum report found that 71% of all US police departments already use automatic license plate tracking. 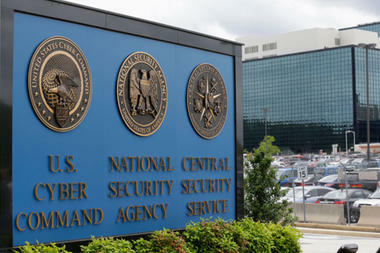 Tony Yustein's Thoughs | FRINFORMSUM 2/20/2014: Snowden Docs Reveal NSA Spied on American Law Firm and Targeted WikiLeaks, DHS Scraps Plan to Build National License Plate Tracking System, and More.